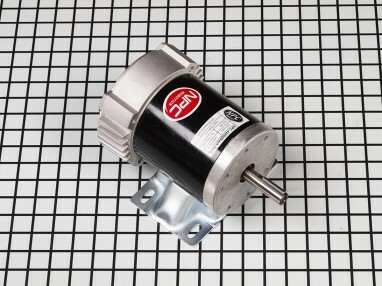 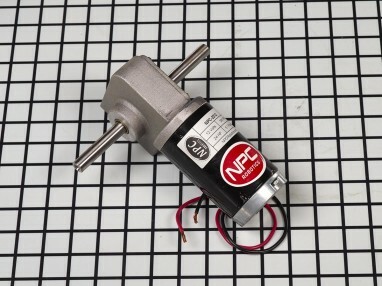 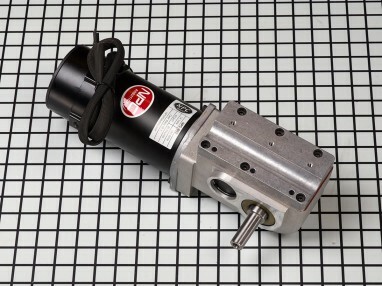 24VDC, right-angled, heavy-duty motor gearbox combination. 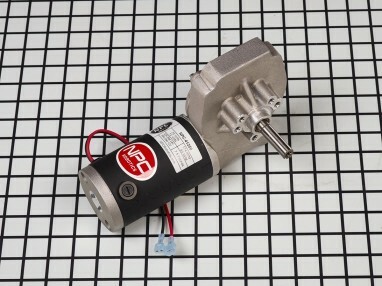 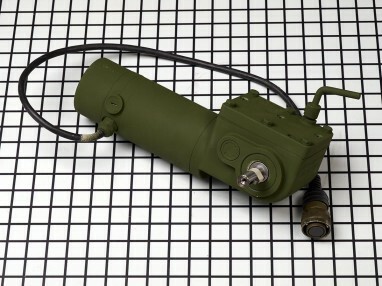 24VDC, extra heavy-duty motor gearbox combination. 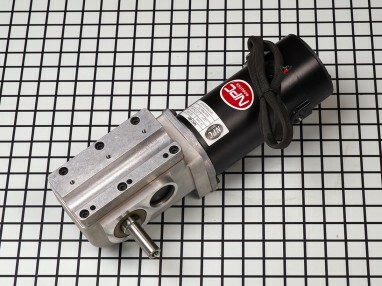 50% more speed and torque. 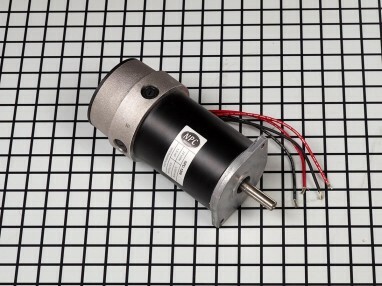 Makes a great drivetrain for a large robot. 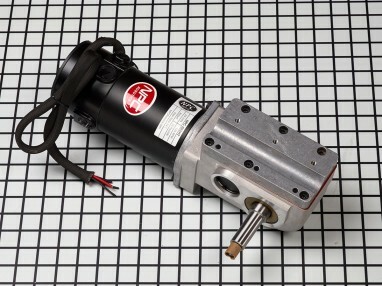 For added speed and power. 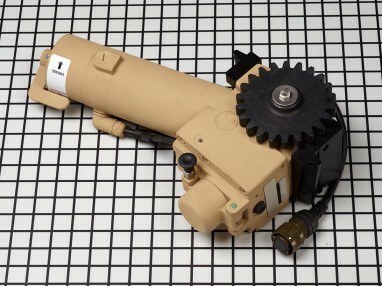 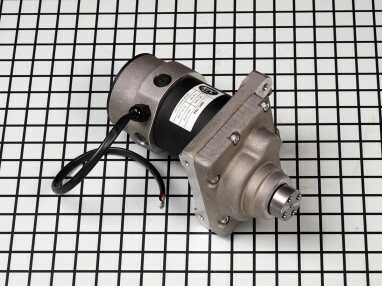 Combines a strong motor with a durable 20:1 gearbox in a light package. 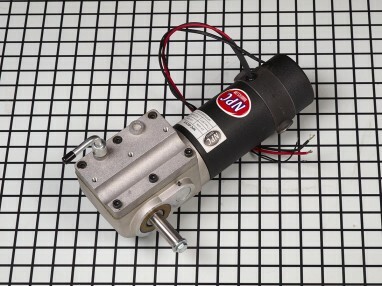 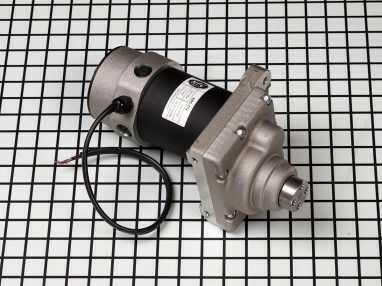 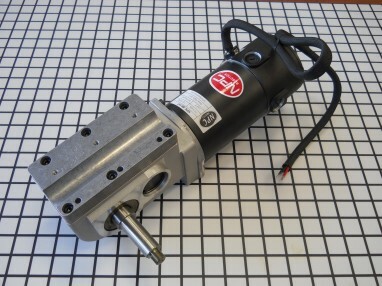 A tough and versatile 12-volt gear-reduced motor. 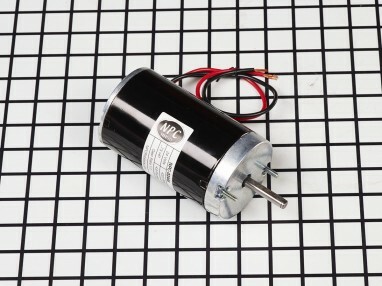 The largest of our right angle motors.